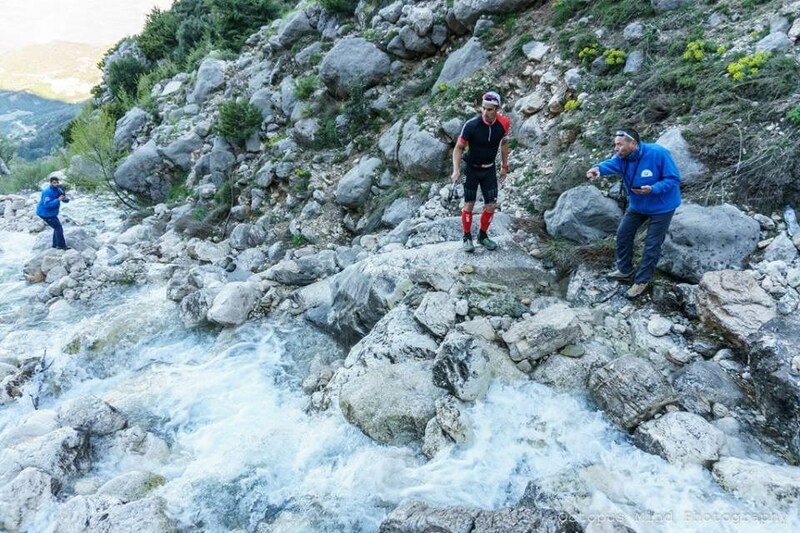 Athlos Tzoumerkon mountain running, will take place for the eighteenth time on the homonymous mountain mass of Tzoumerka, on Sunday, April 21st, 2019, organized under the auspices of the Central Tzoumerka Municipality. Start and Finish of all races will be at the Tzoumerka Activities Center (T.A.C. ), next to the High School/Lyceum, in Agnanta village of Arta. 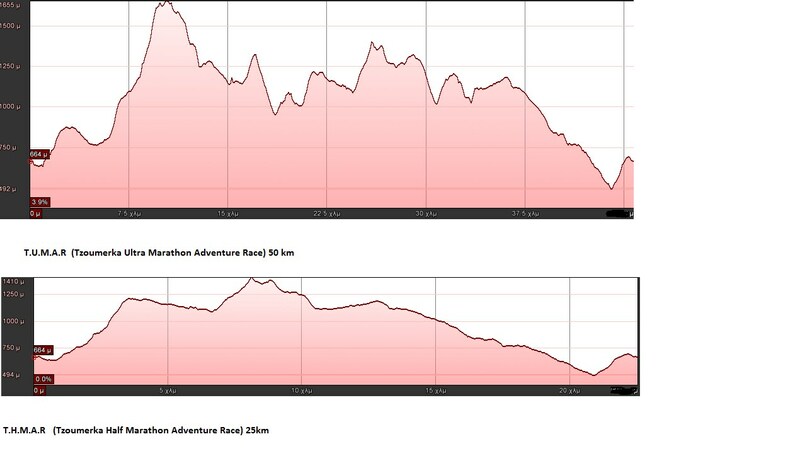 the routes will be the following. BIG STATION : Water, coca cola, isotonic, bananas, boiled potatoes, biscuits. Small Station : Water, coca cola, isotonic. Number collection according to schedule only by show of ID, bank slip of registration fee payment and filled in and signed Solemn Declaration for participation at the registry. Attention. Only nominal deposits will be considered completed. Any bank charges are payable by the depositor and participation is not considered valid if the deposited amount is less than the participation fee. We cross reference the correct payment and activate your participation within 24 hours. Refunds due to cancellation of participation are possible up to 5 days prior to the race. In the event of race cancellation, the participation fee will be refunded in full within 30 days. In the event of race postponement, the participation fee is not refunded. No registration will be made in the last days before the match. The first of the general standing of the T.U.M.A.R (Tzoumerka Ultra Marathon Adventure Race) 50 km will be awarded a special prize. 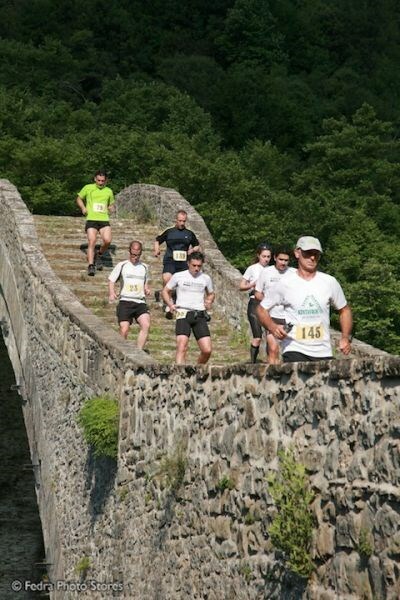 In the T.M.S.R ( Tzoumerka Mountain Speed Race) 10 km it will be men and women of the general standing. After the athletes finish the race they will receive a commemorative medal and enjoy a rich buffet with local traditional produce. The best six male and female athletes per category will be awarded, the first male and female athlete each receiving a cup, and the rest will be given medals.